Online dating started back in the late ‘90s, but it was in 2010 that the explosion well and truly hit. Now there are sites out there for anyone looking for any partner in life. However, with so many different sites out there it can be hard to narrow down potential partners. Although nearly half of all users are between 18 and 34, the average age of dating profiles is 48 years old, meaning that it no longer needs to be limited to the younger generation. Technology nowadays means that users can hold all this information in their pockets as there are many online dating apps available. However, it is known that women are most likely to lie about their age and weight, while men usually twist the truth of their height, income, and age. With the internet providing one of the best ways to keep your identity a secret, it can be hard to know if what you’re reading is the truth. When it comes to online dating, it is best to take everything with a pinch of salt. People can easily choose fake photographs, lie about their personal details, and hide major secrets from the people they’re talking to. However, that doesn’t mean that everyone is out to deceive people. 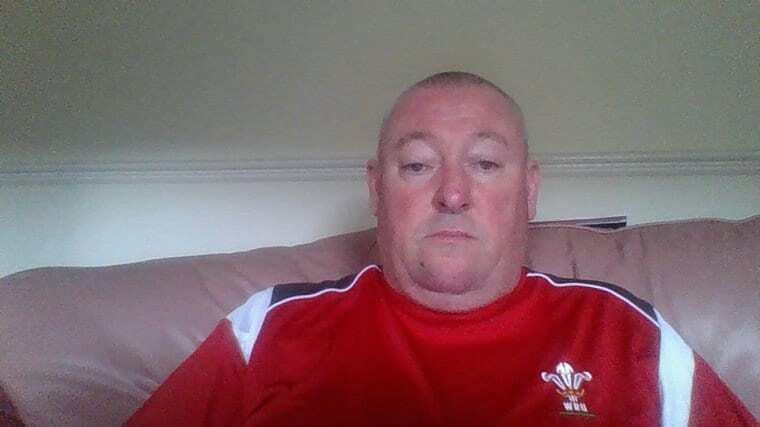 A lot of the users are genuine people looking for love, which is just what Glyn Thomas Bailey was hoping to achieve. Even though his love could’ve been telling him anything from the other side of the world, nothing was going to stop him from meeting his new partner to discover if she really was the love of his life. If only Glyn knew what was about to happen. It all started with Glyn Thomas Bailey. 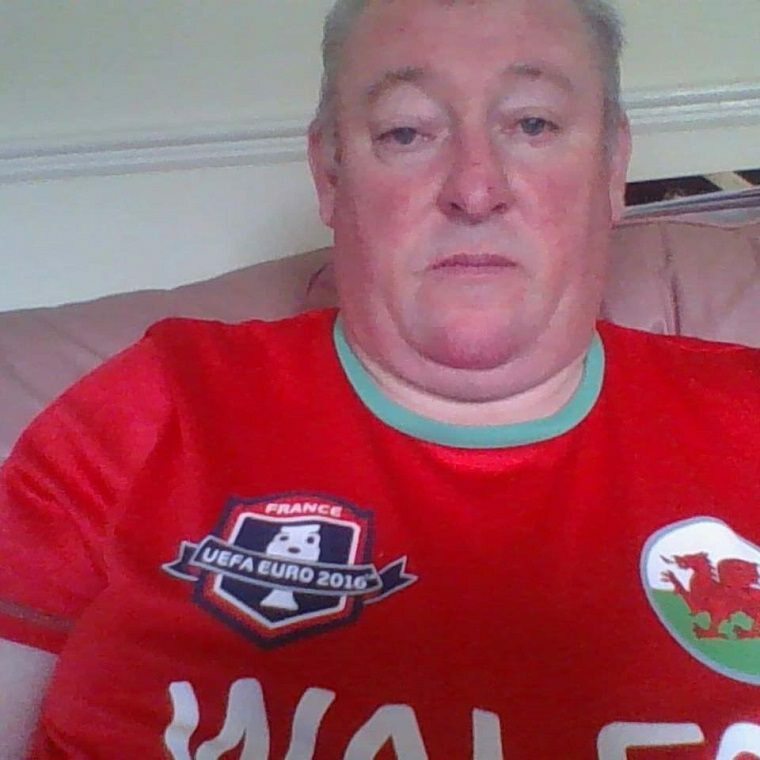 Glyn was living in Wales when a random encounter left him head over heels in love. 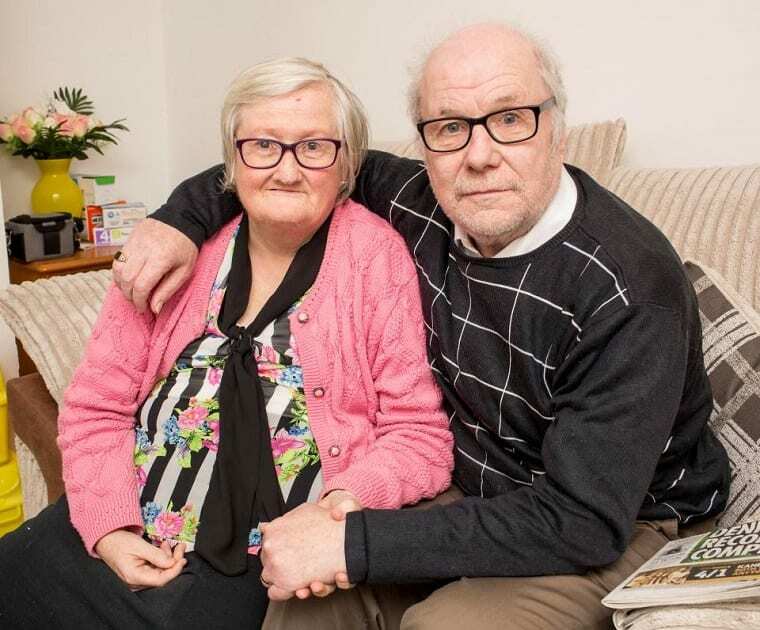 The relationship seemed as though it was everything Glyn had been looking for, but with over 4,000 miles in between them, how could he ever know if she was the one? 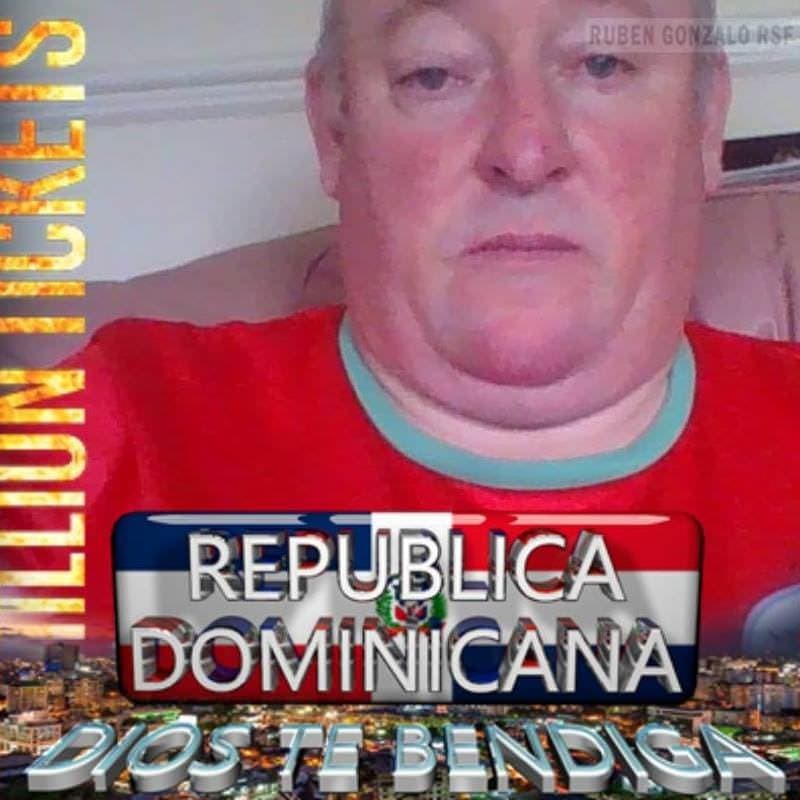 He decided to board a plane heading straight for the Dominican Republic at the end of 2017 to discover the truth. However, what was about to unfold left Glyn publicly humiliated. Glyn had been talking to a mystery woman online for six months before deciding to make the journey. 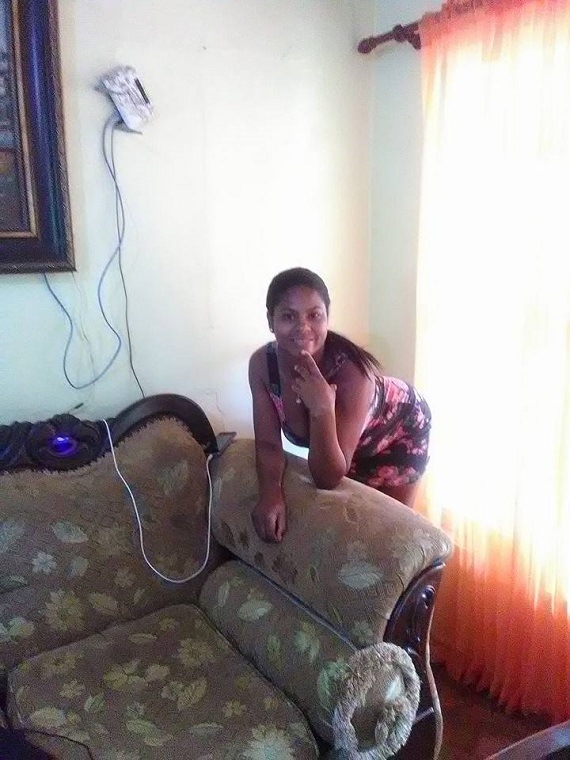 The woman on the other end of the computer screen was named Wilfa Peguero. 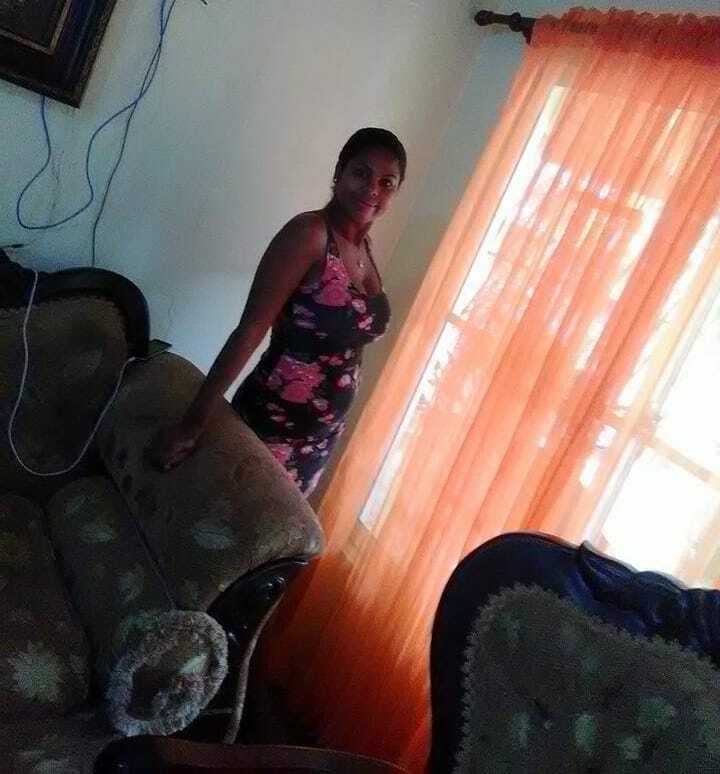 Glyn learned that Wilfa had four children and was living in the Caribbean, but the relationship wasn’t without issues. Although the pair had to rely on Google translate to communicate, the couple knew after 26 short weeks that they wanted to take their relationship one step further. Even though they had fallen in love, Wilfa admitted to carrying a lot of baggage in her life. The mother was struggling to make enough money to raise her young family. Glyn admitted that he had never been well off, but he couldn’t bear to hear that his new love as struggling; he wanted to help Wilfa in any way that he could. Even though Glyn was doing everything he could for his new partner, he was having issues supporting her from halfway around the world. Glyn promised that he would do whatever he could to help Wilfa raise her children. He then decided that the only way to do so was to fly around the globe in search of his new love. Questions must have been racing through their minds. Who would they be meeting? What if it didn’t work? What would happen when Glyn flew home? They both knew that meeting was the only way to discover how they really felt about each other. Even though Wilfa asked her new beau for some money, he never wired the money over. This meant that when he boarded the plane to fly across the world, Wilfa had to borrow cash from friends and family to make the journey to the airport. The pair’s meeting was meant to be the happiest day of their lives, but it had been tainted by the fact Glyn didn’t live up to his promise. Would the couple be able to overcome the bumpy start to their relationship? It looked like Glyn was planning on his trip being one way only. However, Wilfa wasn’t amused at his plan; she had never agreed to Glyn moving across the world to move in with her. 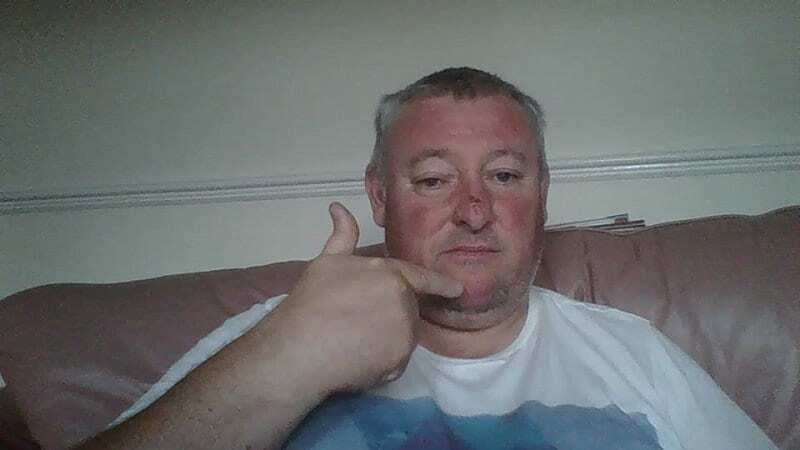 As things began to hot up, Glyn quickly found himself as the talk of social media. Wilfa decided to upload a video expressing her annoyance at Glyn’s actions. She never imagined just how far the video would go. No one could have predicted how many people were soon learning the intricate details of their relationship. While Glyn was expecting to meet the love of his life, Wilfa was looking for any way to get rid of her new roommate. Wilfa quickly realized that the promises of money she needed to look after her children were all lies, so she took to the internet. Wilfa didn’t know what to do as she came to realize she didn’t want anything to do with Glyn anymore. 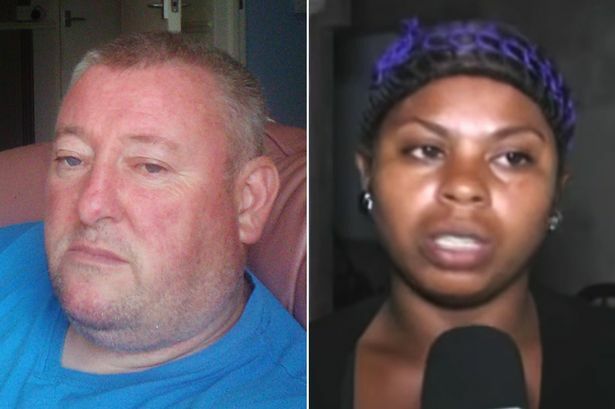 Instead, she was asking the people of the internet to come and take Glyn away as she wasn’t letting him into her home. Wilfa didn’t want to banish Glyn, but how was she supposed to house a man that had lied to her for months? According to Wilfa, she gave him food and water for a while. However, she wasn’t willing to continue their relationship any longer. It was then that Wilfa decided to try and warn fellow women about the dangers of searching online for love. She wanted to use her story as a warning to other women that could find themselves stuck in a sticky situation when it all goes wrong. 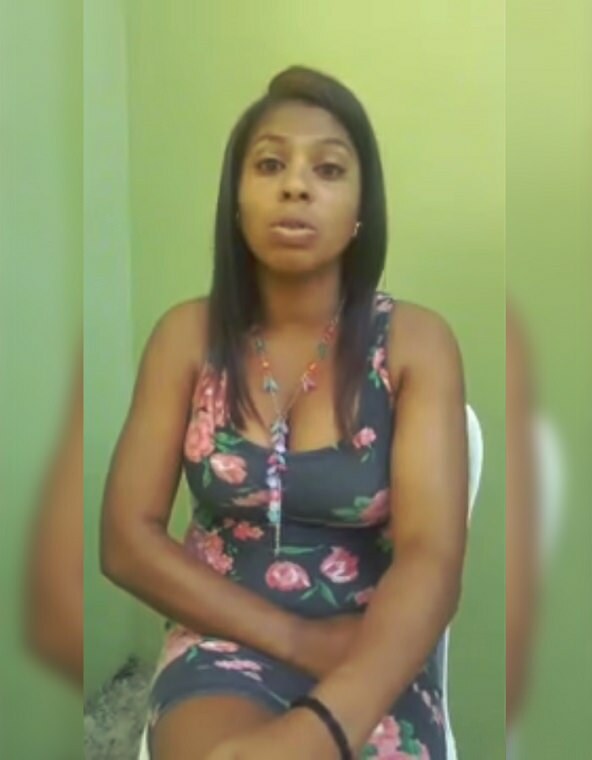 In the video, Wilfa didn’t hold back in admitting some harsh truths. She described the whole situation as a huge mistake, in addition to the fact she never wanted to fall down the same hole again. Wilfa continued to advise other women of the world who were in online relationships. 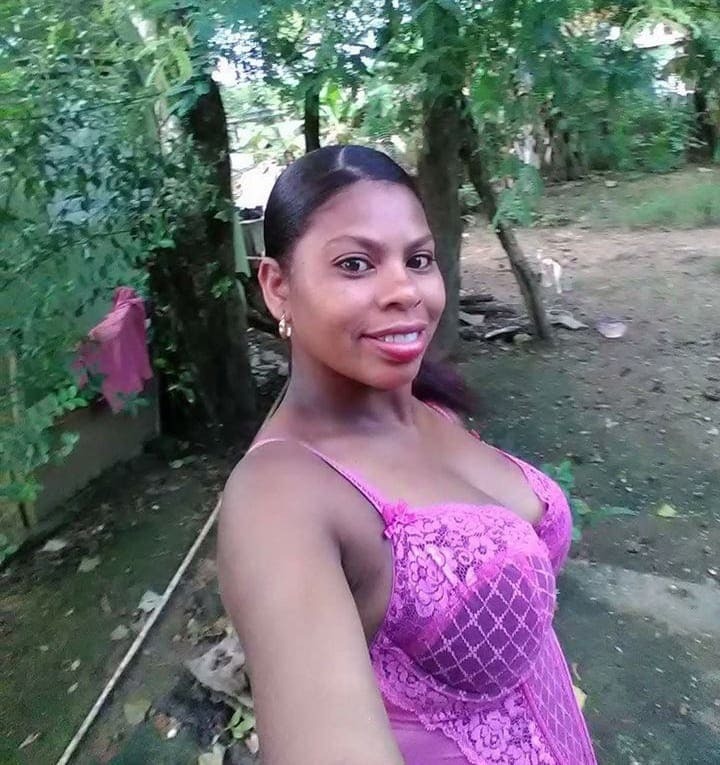 The Caribbean native explained how people should never trust anyone, as well as adding the fact that she believed only some men could be honest. 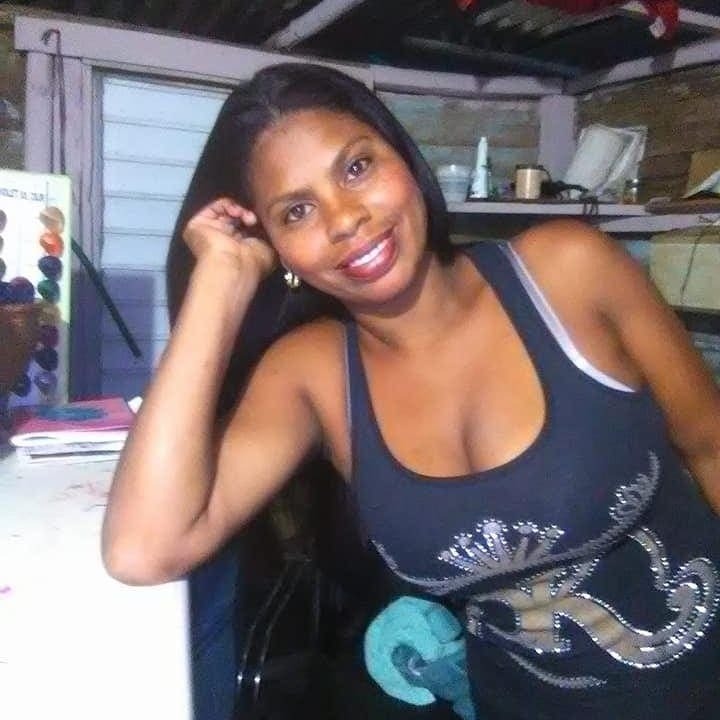 Wilfa thinks that most men are looking for a woman to fund their life. It wasn’t long before the people of the world started to criticize Wilfa. 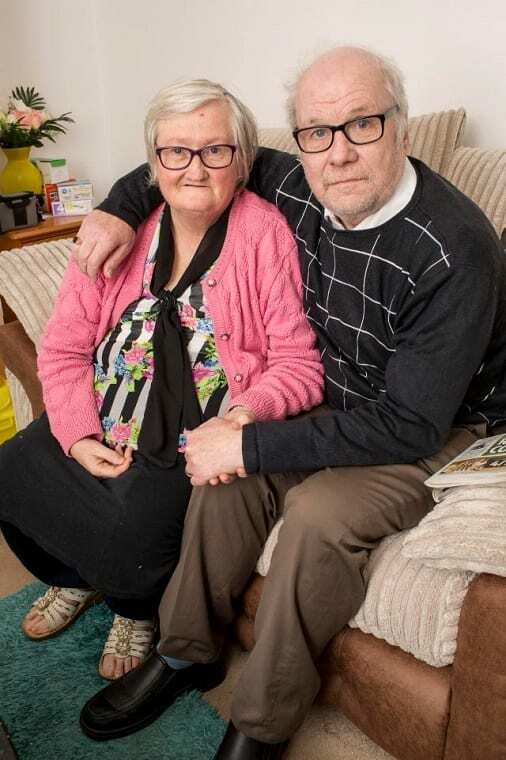 One of the women living in her area told the Daily Mail in December 2017 that the reason Wilfa wanted Gyn gone so badly was because he turned up without any money. The woman even added that she believed Wilfa was never in love with the Welshman, but only asked to meet to grow her bank balance. It wasn’t just this woman that believed this story either. Many around the world began to sympathize with Glyn. Glyn had no idea what to do. He had flown across the world to meet the love of his life but had instead found himself as public enemy number one. Glyn was the talk of the Dominican Republic as Wilfa continued to bash him publicly for turning up empty-handed. It seemed as though there wasn’t a person in the country that hadn’t heard of the couple’s relationship. Stranded halfway across the world with no ticket home, things couldn’t get worse for Glyn who just wanted to return to Wales. After the story exploded online, things began to look up for poor Glyn. A video soon emerged on YouTube that featured the Welshman as the star of a rap video. However, it seemed as though Glyn was unaware that the two local teenagers were, in fact, rapping about the embarrassment of what happened while he stands in the background. All the attention soon landed Glyn an appearance on television – could things soon be on the up? Wilfa made a shocking claim. She continued that even though they weren’t together, she wouldn’t be happy until Glyn was living back in Wales. Wilfa hoped that Glyn moving back to his hometown would put an end to the rumors. Locals in the area claimed that they had been giving Glyn a bed and plenty of food. However, he was still too close for comfort as far as Wilfa was concerned. She didn’t know how to get rid of Glyn so was begging for help to get him home. While it seemed as though Glyn was about to be heading back to Wales on the first plane, it looked as though the Welshman had other ideas. In a change from the rainy hills of Wales, it appeared as though Glyn was enjoying the new view of white sandy beaches teamed with crystal clear water; locals reported Glyn had no plans of returning home. 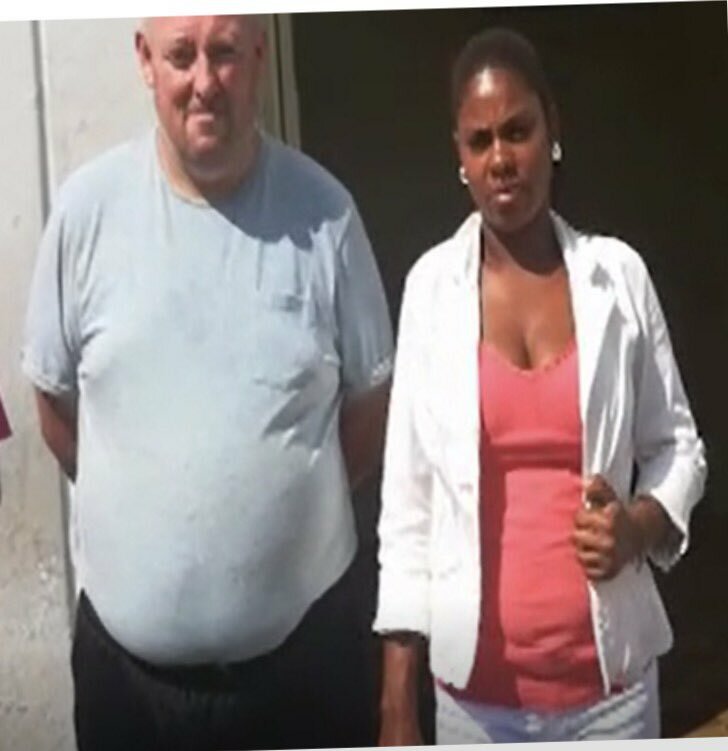 However, the Daily Mirror reported a UK government representative spoke of how they were helping a British male currently in the Dominican Republic. 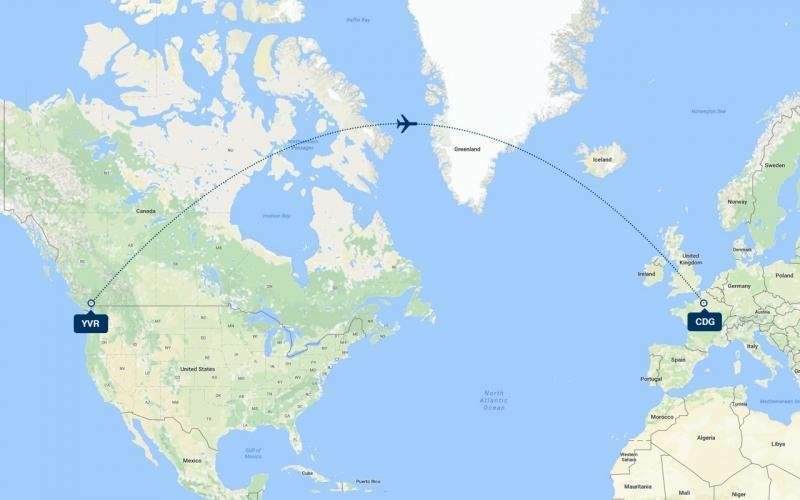 When he decided to fly across the world, Glyn had no money to get there, so he approached his mother to ask for the plane fare. Wendy handed over the cash but has since admitted that it was a huge mistake. Wendy even added that she knew something terrible was going to happen to her son before he even left. 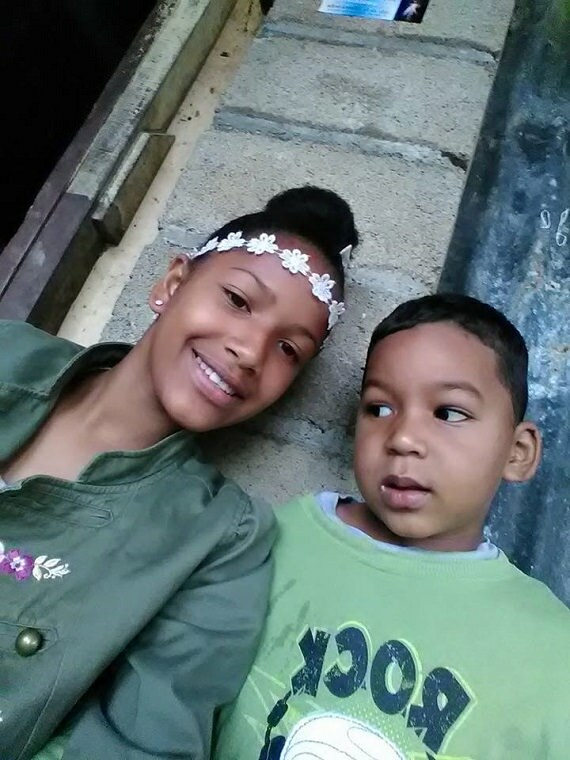 She reported that her son had never been on a plane before jetting off to the Dominican Republic so she wasn’t sure how he would take the cultural differences. In a major twist, Wendy stated she wished that she had never had her son in the first place. While it may seem like a shocking statement, Wendy confesses that her only child caused her nothing but issues over the years. In fact, Wendy reported that she has had to call the police to have her son removed from her home in the past. The animosity appears to stem from Glyn being unable to keep a job in addition to the fact he has never had a proper relationship. Wendy isn’t the only one that was disappointed by her son’s actions; his stepfather Ciaran Fitzpatrick doesn’t think highly of his stepson. Ciaran told The Sun that Glyn has a secret 14 year old son that none of the family had ever met, in addition to secretly selling his laptop that the couple bought Glyn so he would be able to afford the plane ticket. 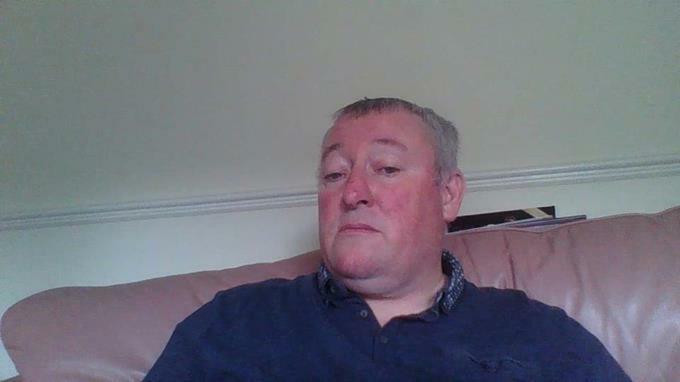 According to Ciaran, Glyn has always gone for older women as his last partner was 60 years old. In fact, admitting her son was jobless wasn’t the only confession that Wendy made. 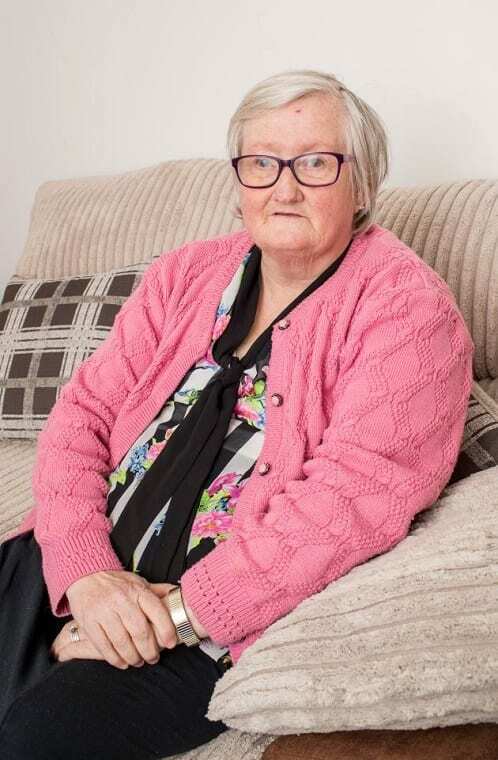 The disappointed mother continued to add that Glyn had been receiving benefit money as well as living in council housing. All the money that Glyn had promised Wilfa was a complete lie. 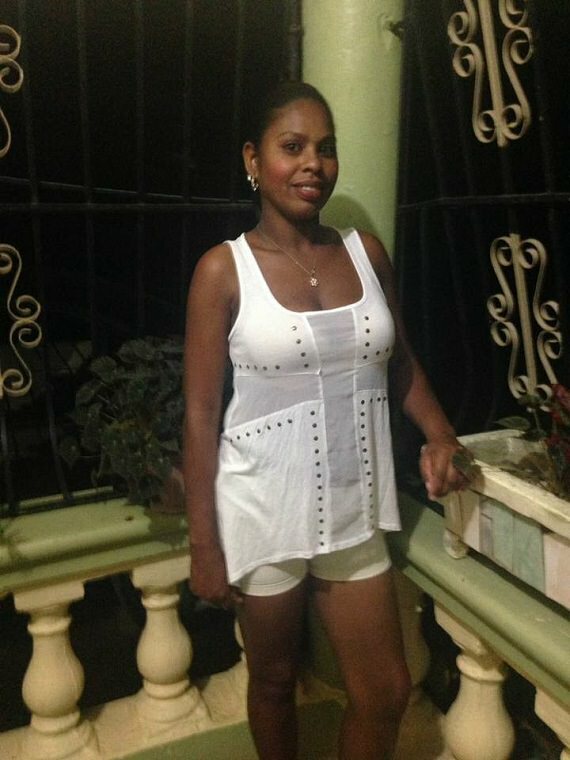 Wendy also had another shocking confession: Wilfa was one of at least four women from the Dominican Republic her son was promising to marry. Wendy also believed there was a woman in America he promised to wed.
Wilfa believed the man of her dreams would be stepping off the plane, but has instead become a public enemy. Many people still accuse Wilfa of looking for a man to fund her lifestyle, while others say they are both as bad as each other. Some accuse Glyn of acting irrationally as he should’ve guessed he could end up in this kind of situation, with some people even stating they deserve to be together. Regardless of the outcome, it doesn’t look as though this relationship was ever destined to last. It appears as though Glyn still continues to grow famous on the internet. While the Welshman flew across the world to find out his love wasn’t meant to be, he was able to reach new heights of internet fame. 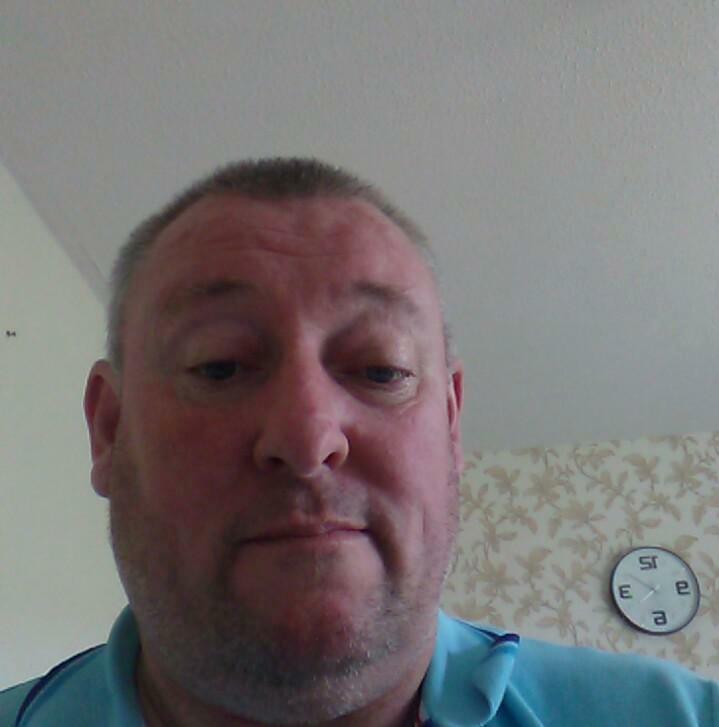 To date, Glyn has over 1,700 followers on Facebook who all love to keep up to date with what the new celebrity is up to. Most of his new fans all live in the Caribbean too – perhaps they are wondering if Glyn will return home? 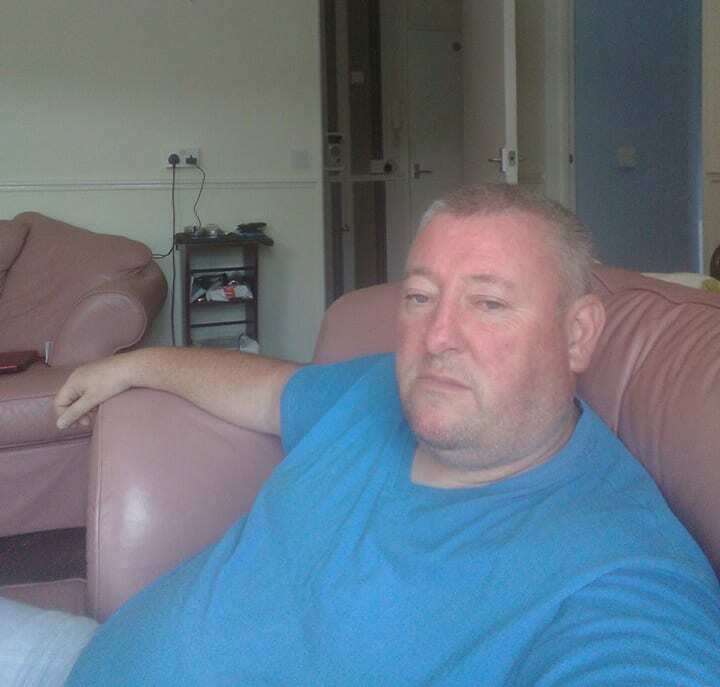 While his first adventure at finding long-distance love didn’t go to plan, it looks as though Glyn is back on the prowl. On his Facebook page, the internet star has recently been sharing photos of other women from Instagram. 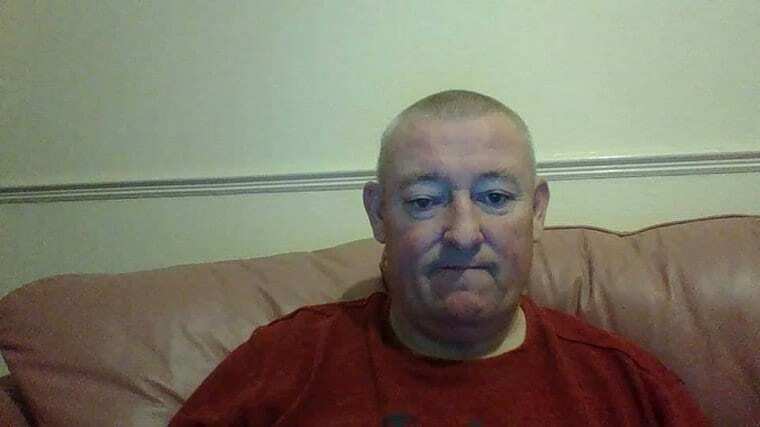 Some of his followers have been quick to comment their thoughts, but it is unclear as to whether Glyn will be jetting off to find a new partner any day soon. Hopefully this time it will work out. With his many followers and the new search for love, it may be no surprise that Glyn has started following a few people of his own. Although the Welshman follows his favorite celebrities and soap operas, he also likes to keep up to date with a number of women. Perhaps this is his way of keeping tabs on new dates? Most of these women also live overseas so it looks as though it could be a while before Glyn is back on home soil. 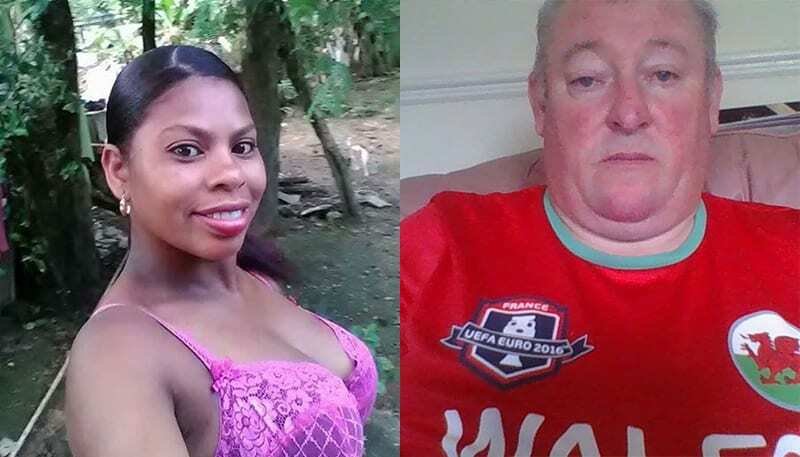 Even though it has been over a month since the story of Glyn and Wilfa Peguero broke the internet, the welsh native is still receiving well wishes from strangers everywhere. 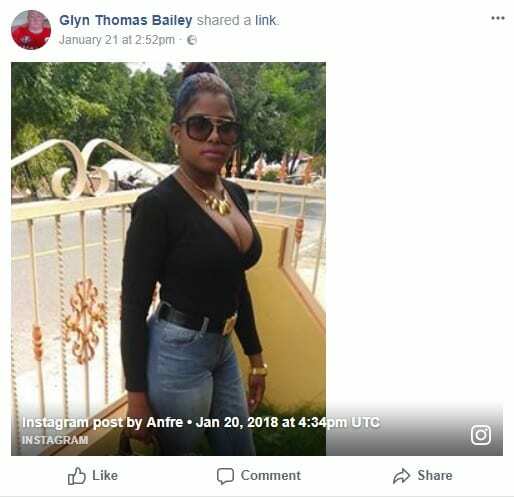 From offering their condolences on the situation to sending their hope that one day he will be able to find love, people around the world are still concerned that Glyn will end up hurt in some way from the situation. Hopefully, Glyn will be able to return home safely and find a new love. 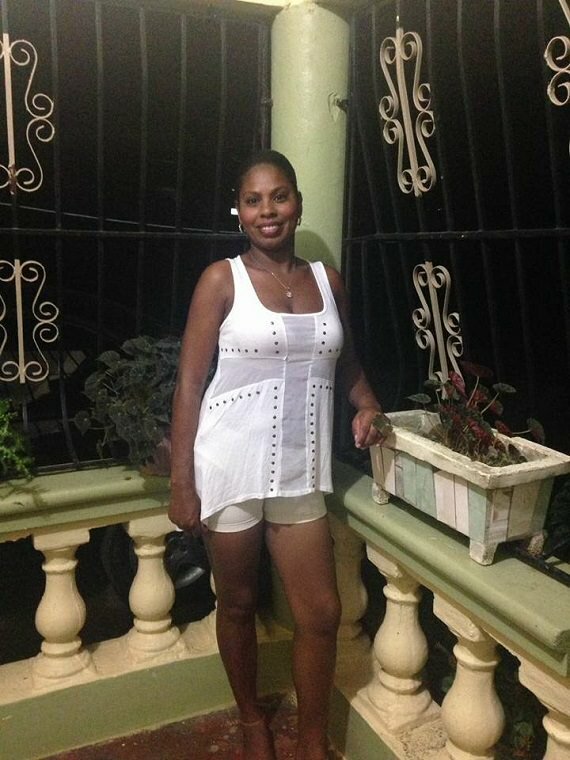 While Glyn appears to have disappeared into the world, Wilfa Peguero looks as though she is ready to make her comeback. 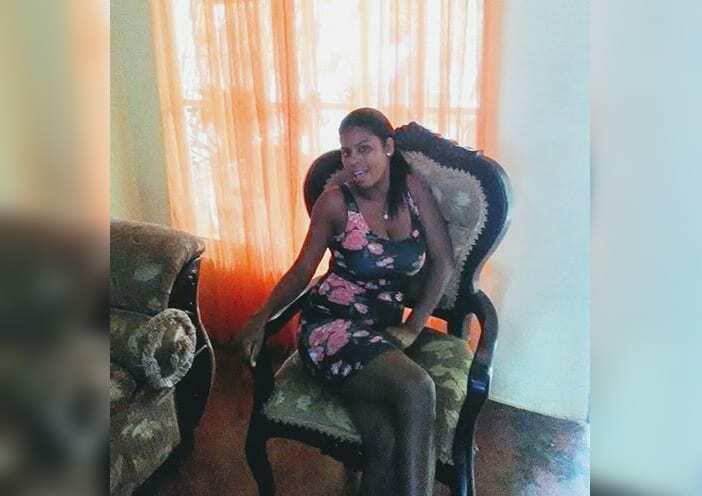 The mother of four has recently begun posting pictures back onto her Facebook page where fans from around the world have flocked to give their opinion. 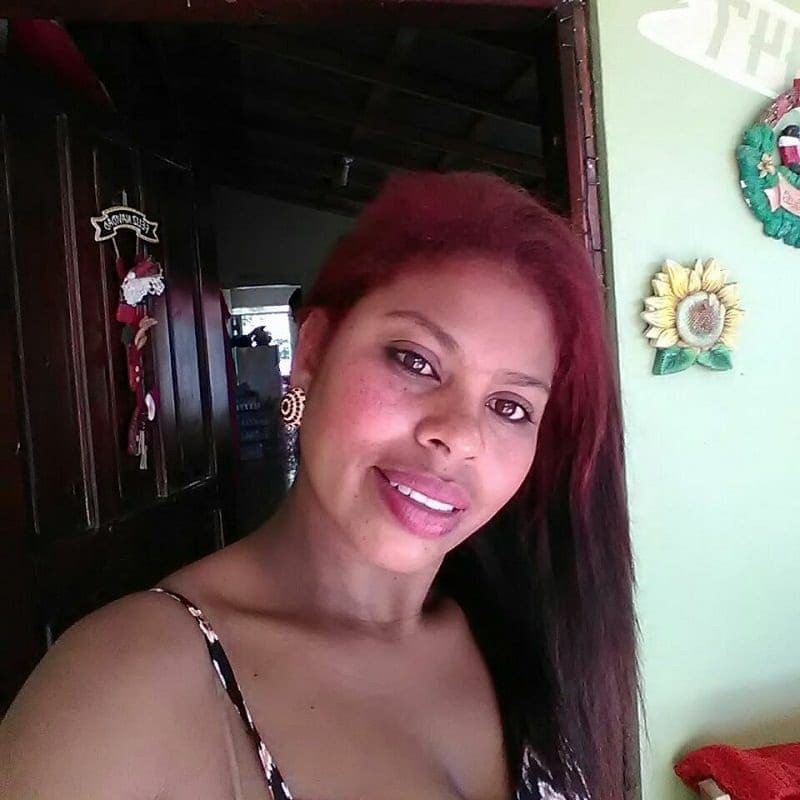 After once being one of the most hated people on the internet, it now looks as though Peguero has gained plenty of fans of her own, although her relationship status remains single… for now. 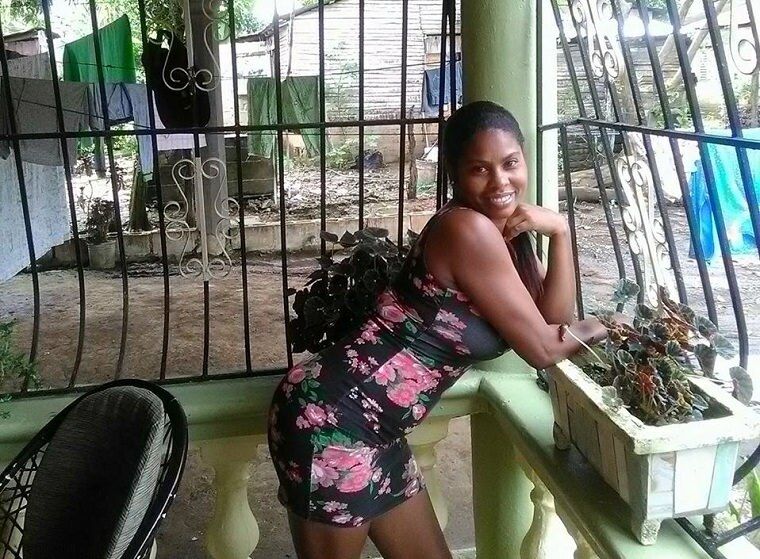 Although Peguero hasn’t got as many followers as her former lover, the internet star has gained plenty of attention since her viral video. 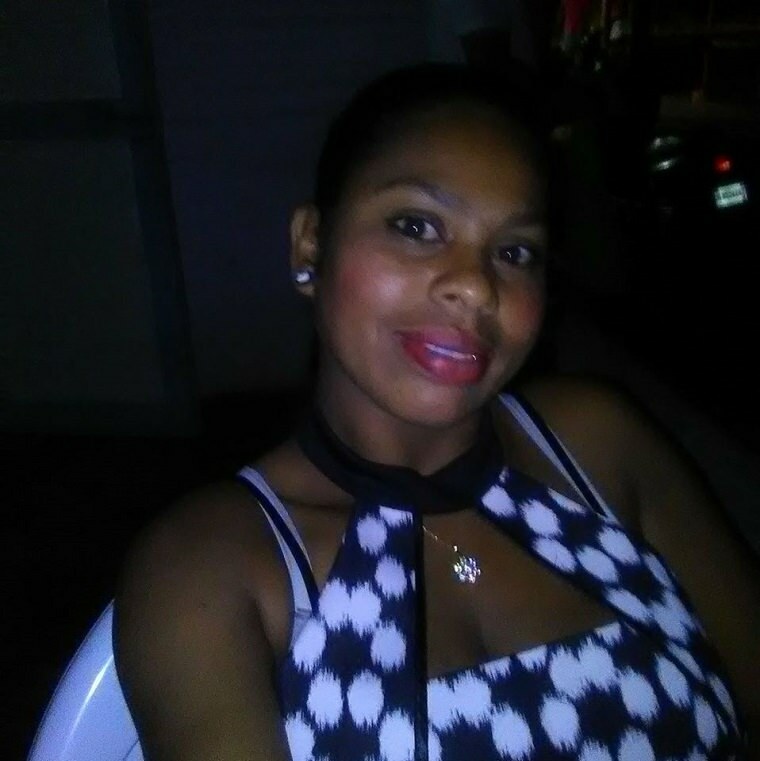 Peguero now has over 400 online friends herself who love to compliment the mother on her new photos, as well as share how they no ill feelings towards her. 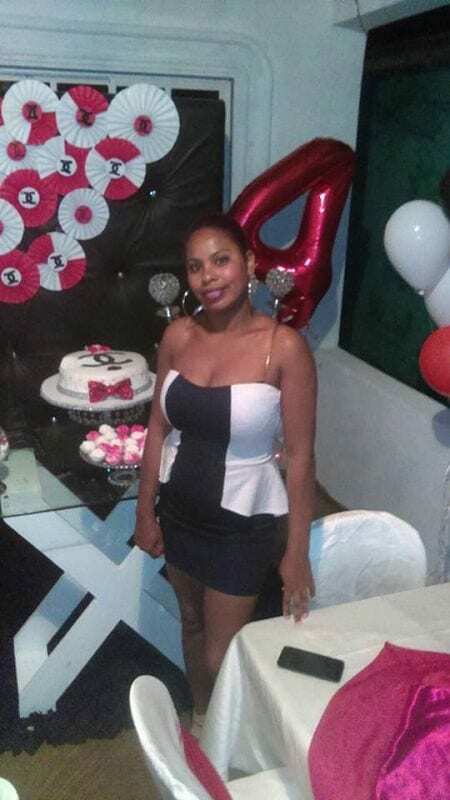 Thankfully, it appears as though Peguero has been able to convince the world that her video was never intended to be malicious, and she was only looking out for her family. For many people, a long distance relationship is just what they’re looking for. Whether they enjoy having their space or they are forced to live away from each other due to work, there are around 14-15 million couples in America that are currently in this kind of relationship. Nearly a third of these couples confess they are in a relationship while they or their partner are at college, but are still determined to make it work. It isn’t only people who are dating that are in long distance relationships. In fact, nearly 3% of LDRs are couples that have gotten married. It may seem crazy, but these people have a good reason for living so far away from each other. Sometimes the couples decide that space is the best way to make a relationship work, while other times a change of job, or enrolling with the military means there is no option but to live apart. For many of these people, they start the search for love online. In fact, 40% of people living in America are online dating at any point. That means around 130 million Americans are hoping to find love over the internet. However, where you look has a significant impact on your chances of finding love. New York state has the highest number of online dating users, as well as 50% of the population being currently single – the highest in America. Incredibly, 20% of all relationships in the U.S. began online. These aren’t just one-offs either, as the couples interviewed confessed they are now in committed and loving relationships all thanks to the internet. 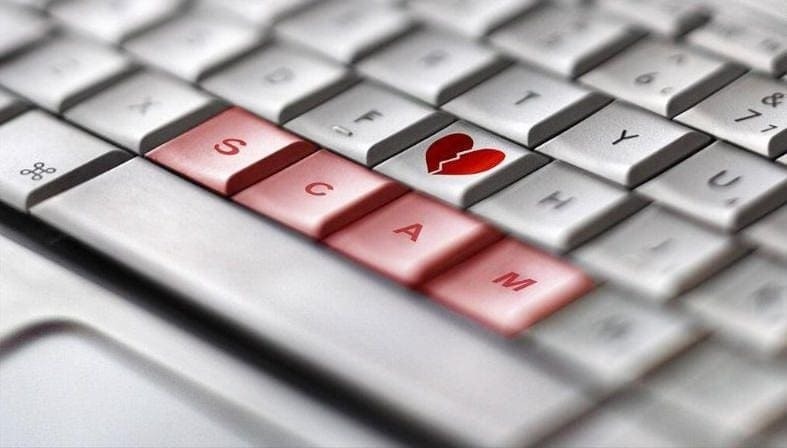 Sadly though, many people use online dating services to scam others. Catfishing is pretending to be someone else to gain something, whether it be a relationship or to scam money out of others. 64% of all catfishers are reported to be women, with 73% of scammers using someone else’s photos. It has been reported that many people who begin relationships online have no intention of ever meeting their partner. Whether they are catfishing someone else, or they just enjoy their space but still want the company, these people can go weeks, months, or even years without ever being in the same room. However, this isn’t the case for everyone as many people have begun their relationships online before flying across the world to lock eyes with the person they are in love with.